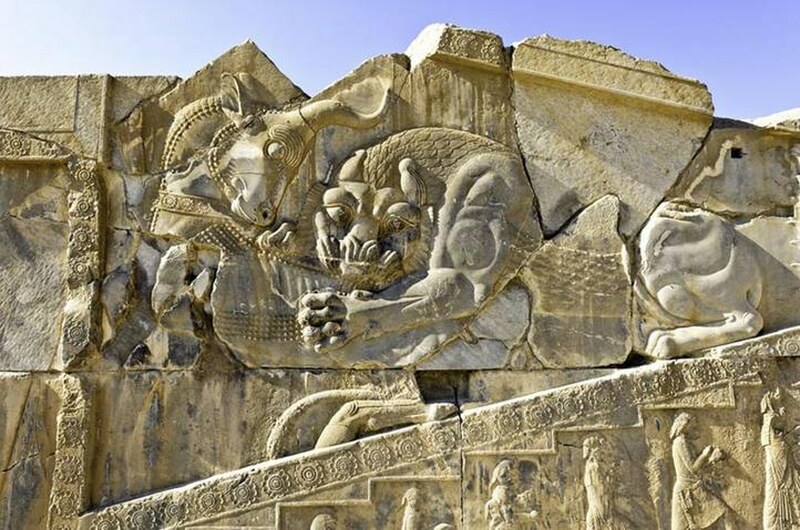 Relief sculptures in Persepolis, from the Acheamenid Empire (500-330 BCE) / Photo ShutterstockPersia is one of the great historico-cultural centres of the world, with a rich heritage from architecture and art objects to literature and a refined cuisine. Little is known of Iran’s culture beyond its borders among the greater public. For decades now, Iran’s reputation has been dominated by political tensions, violence and (the threat of) war. Knowledge of Iran’s culture therefore offers a breath of fresh air.